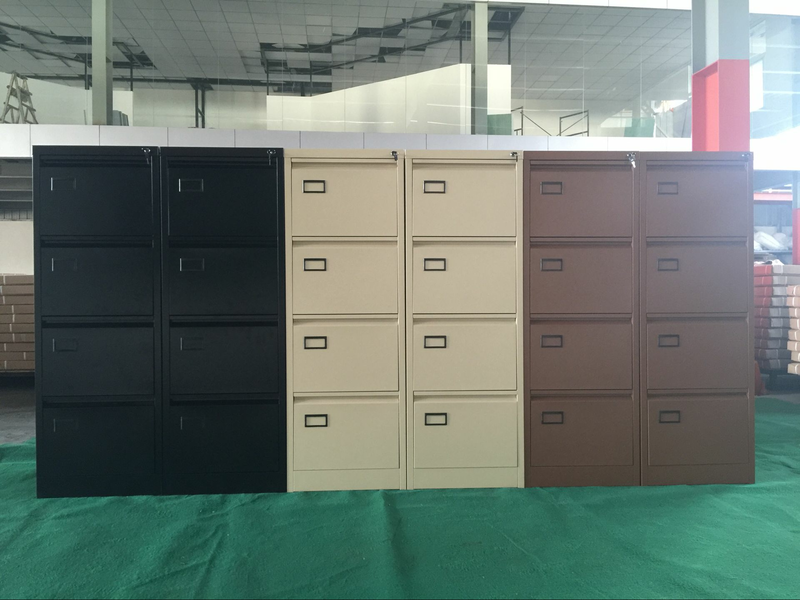 4 Drawers Glossy grey Steel Filing Cabinet , Black handle 4 drawer filing cabient.a4 steel file drawer cabinet. 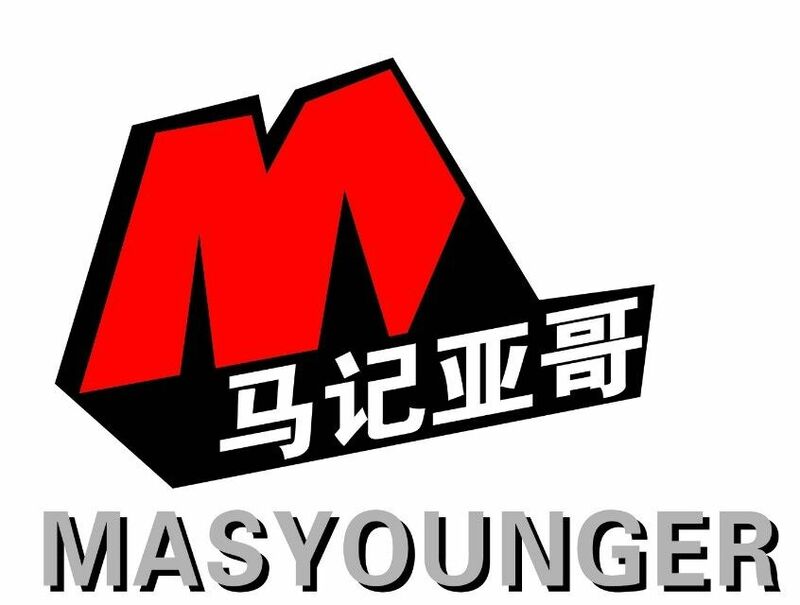 Vertical Filing Cabinet.Masyounger Office Furniture products are:Lateral Filing Cabinet,vertical filing cabinet,Office Storage Cupboard, Mobile Pedestal ,metallocker, Metal Wardrobe .Also, Drawer File Cabinet are necessary office furniture with standard dimension. Any international file size can be fit in the drawers. 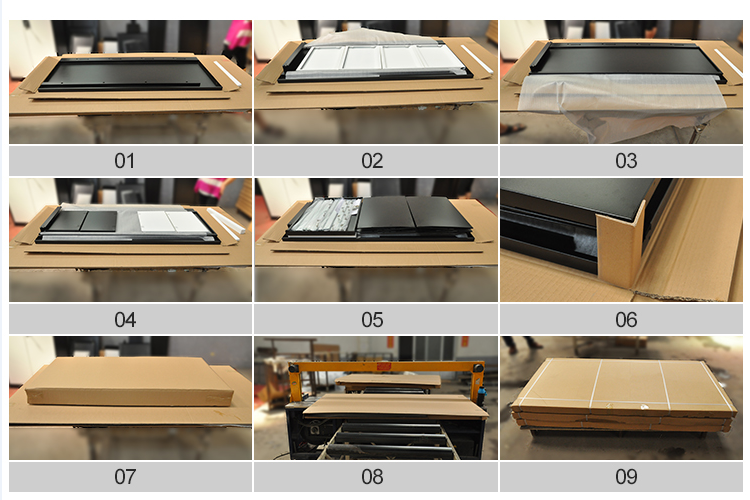 Looking for ideal 4 Drawer File Cabinet Staples Manufacturer & supplier ? We have a wide selection at great prices to help you get creative. 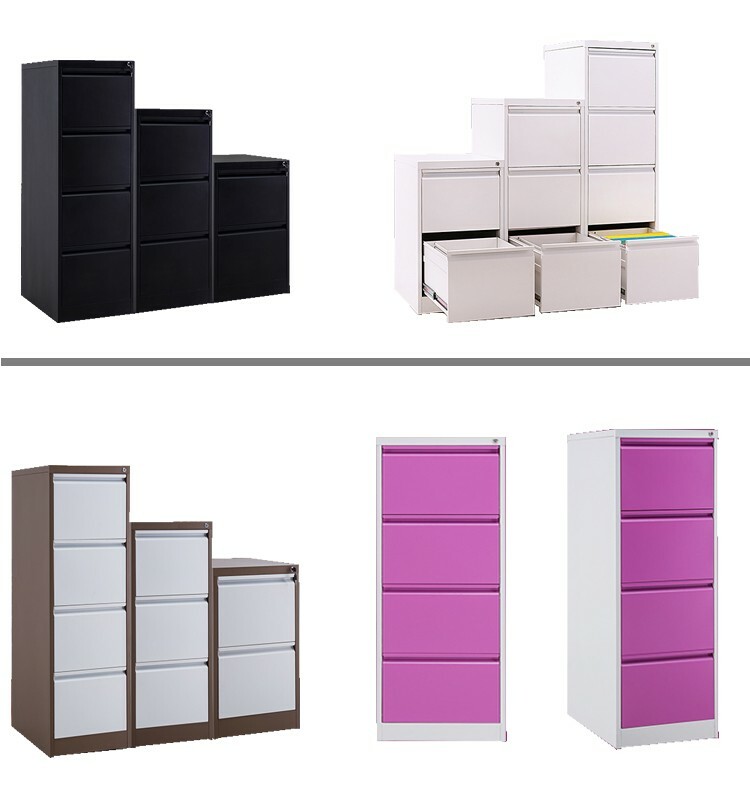 All the 2 Drawer Metal Locking File Cabinet are quality guaranteed. 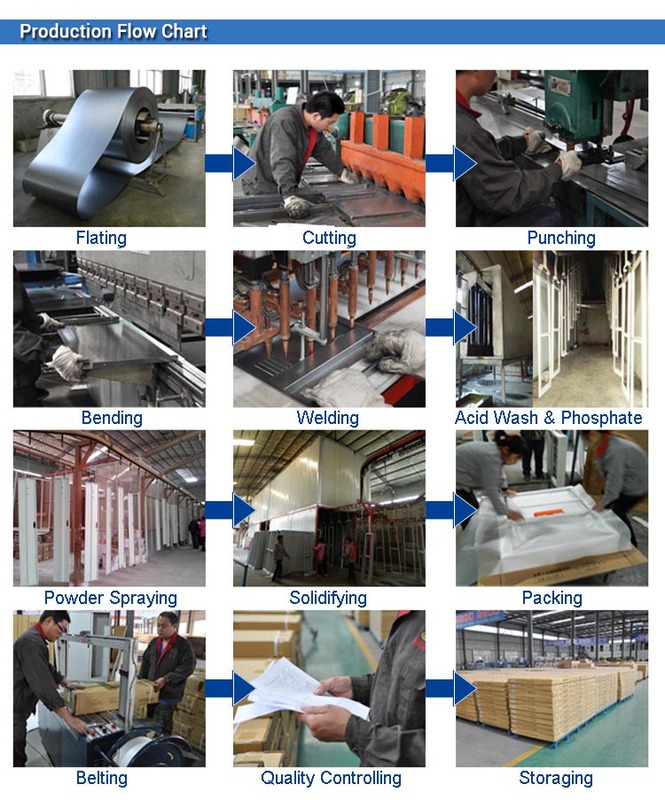 We are China Origin Factory of Metal Vertical Filing Cabinet. If you have any question, please feel free to contact us.